We all want to have better control with our money. 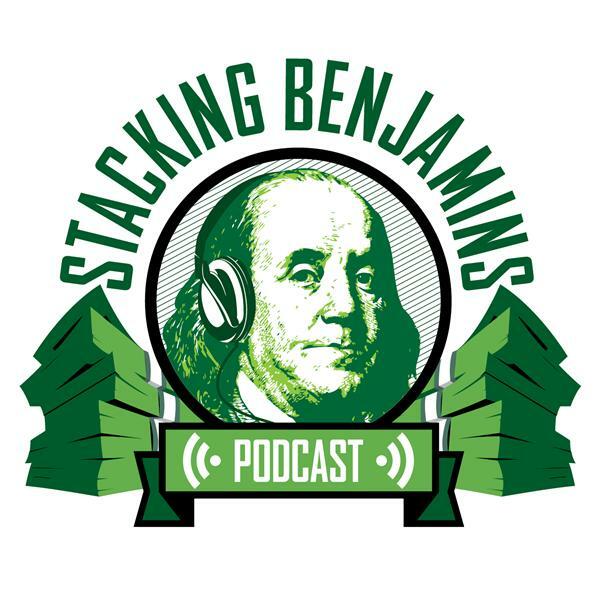 Whether you're handling some stuff well and need a couple hints OR you feel like you're bleeding Benjamins, today we have the right topic for you. Mrs. Adventure Rich from the AdventureRich.com blog joins us to talk about a Clark Howard article with LOTS of tips to take control of your money. Plus we'll also discuss flipping your financial focus AND what lessons we should tell our future self. In our Friday FinTech segment, we discuss Ask.vet. Many of us have a hard enough time handling our own doctor visits, premiums, and deductibles. Healthcare is one of the biggest factors we have to keep in mind as we plan for retirement. So, where do pets factor in all of the mess? To help clear out some of the fog, and make taking care of the family pets more affordable, we're calling Dr. Cherice Roth. You might be a bit surprised at which animals rack up the biggest vet bills. Thanks to MagnifyMoney.com and FamZoo.com for sponsoring our show, and thanks also to everyone who's visited Amazon.com using our link!